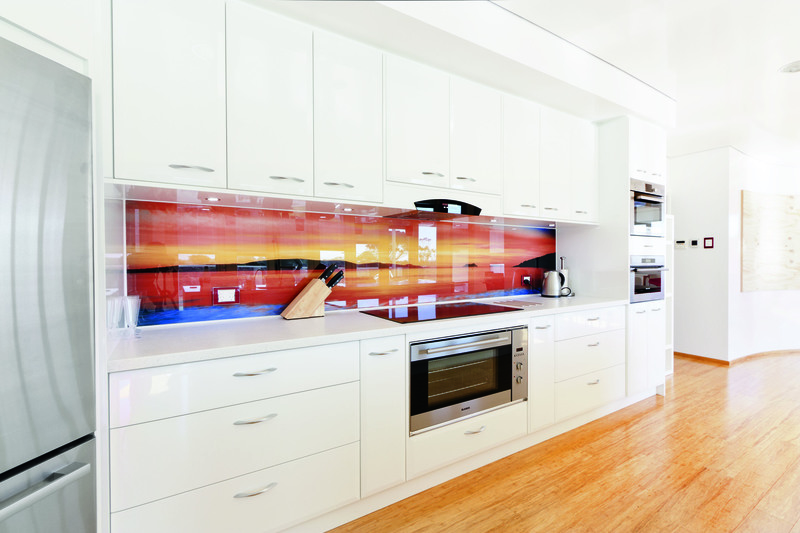 A leading name in the glass and glazing industry, Cooling Brothers Glass Company have been successfully trading for over 40 years. 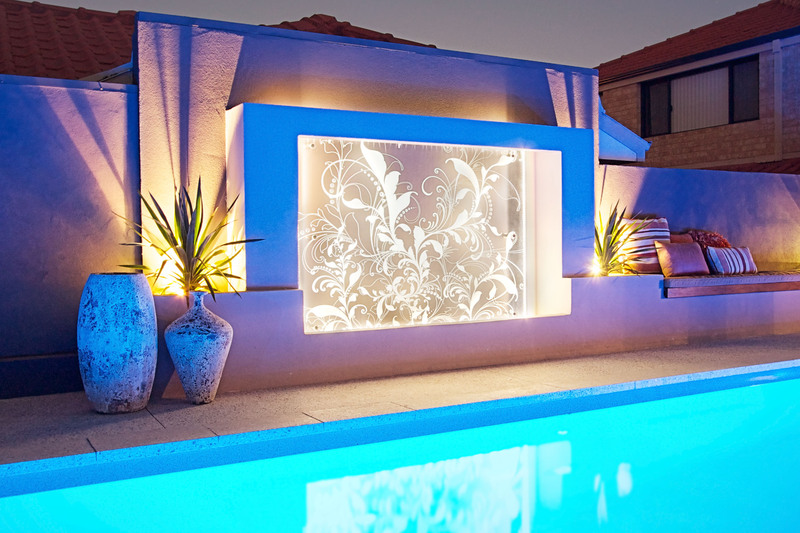 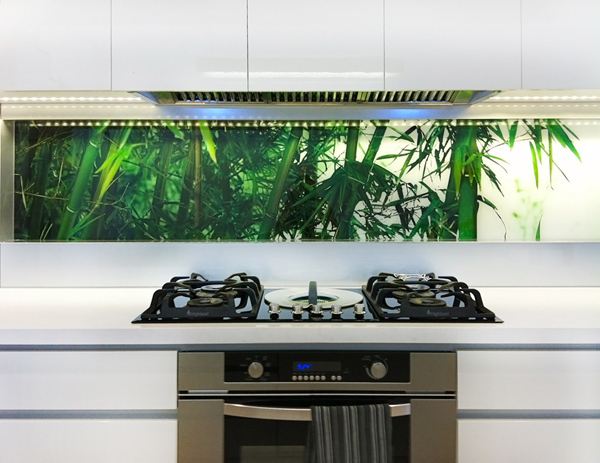 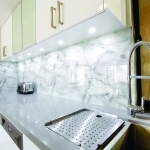 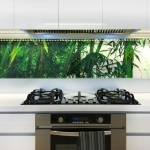 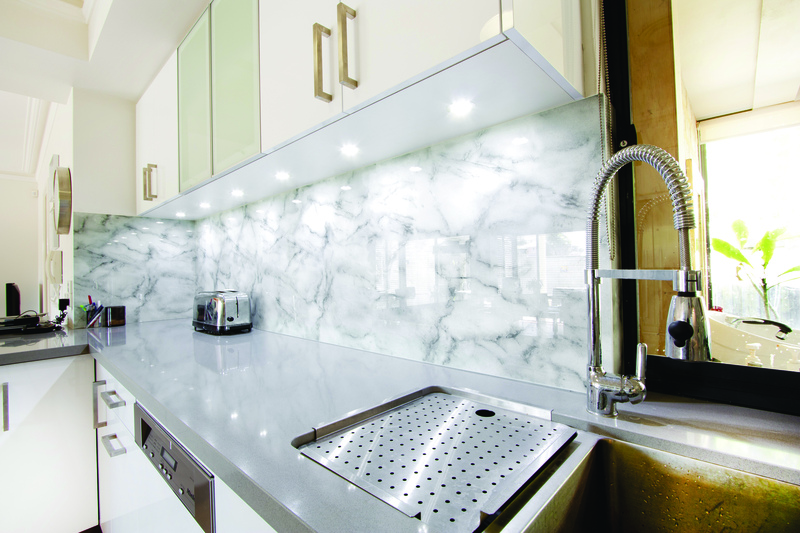 Providing a large range of products, from glass splashbacks for kitchens and bathrooms, frameless glass pool fencing, frameless glass shower screens – right through to architectural and feature glass products, residential and commercial projects of every size are covered. 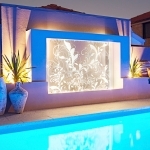 Centrally located in Perth, Cooling Brothers offer a metro-wide service for all project types.